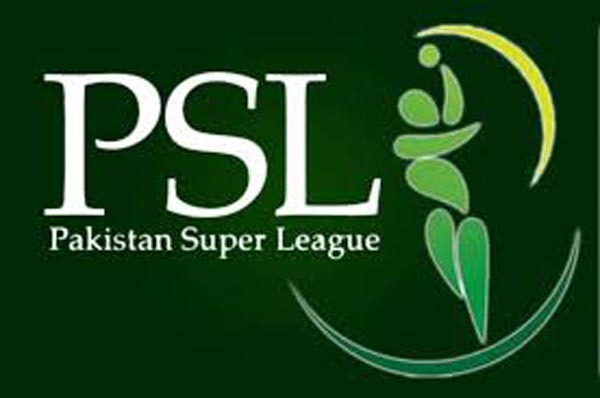 offences.Team, Lahore Qalandars, Article breached — 2.5 of the PSL Code of Conduct for Player and Player Support Personnel, which relates to over-rate offences. Sanction — Lahore Qalandars were found to be one over short when time allowances were taken into consideration. As this was Lahore Qalandars’ first offence, their captain Fakhar Zaman and rest of his players have been fined 10 per cent each of their match fees. If Lahore Qalandars commit another slow over-rate offence, then each of Lahore Qalandars’ playing member will be fined 20 per cent of their match fees. Sanctioned by — Match referee Roshan Mahanama. Charge leveled by — On-field umpires Richard Illingworth and Rashid Riaz; third umpire Ahsan Raza; fourth umpire Tariq Rasheed.